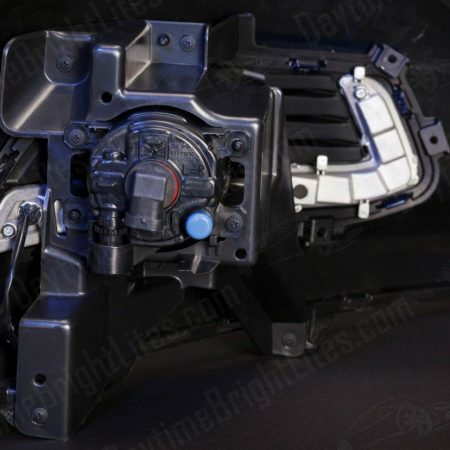 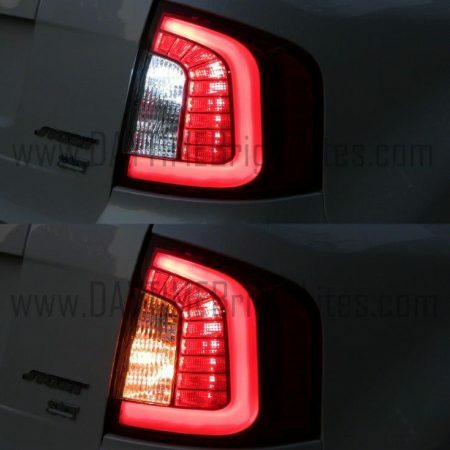 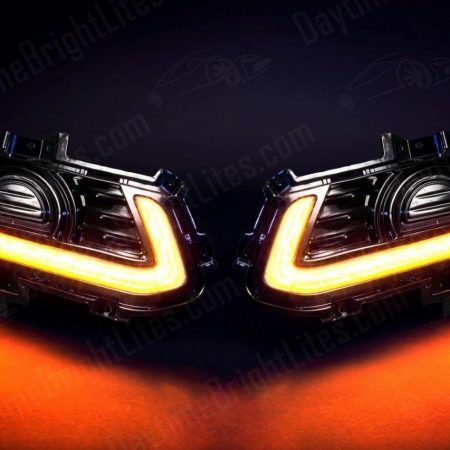 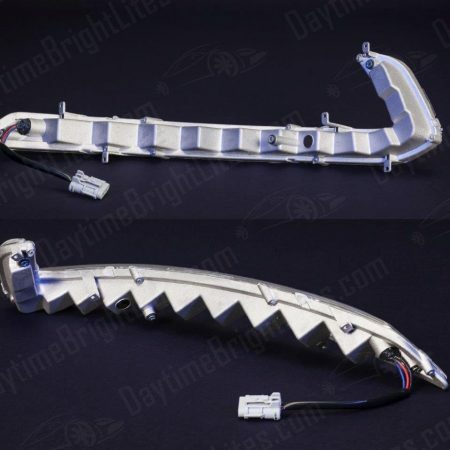 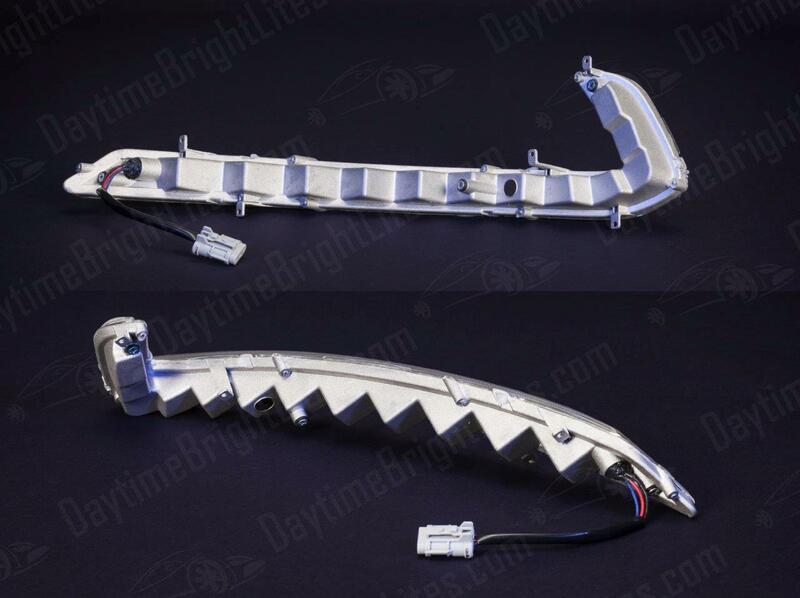 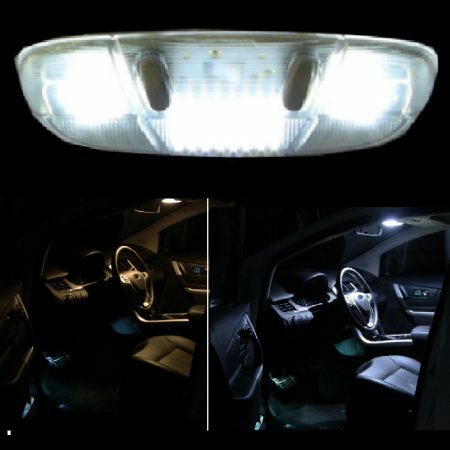 – Unique and super bright built-in amber LED turn signal. 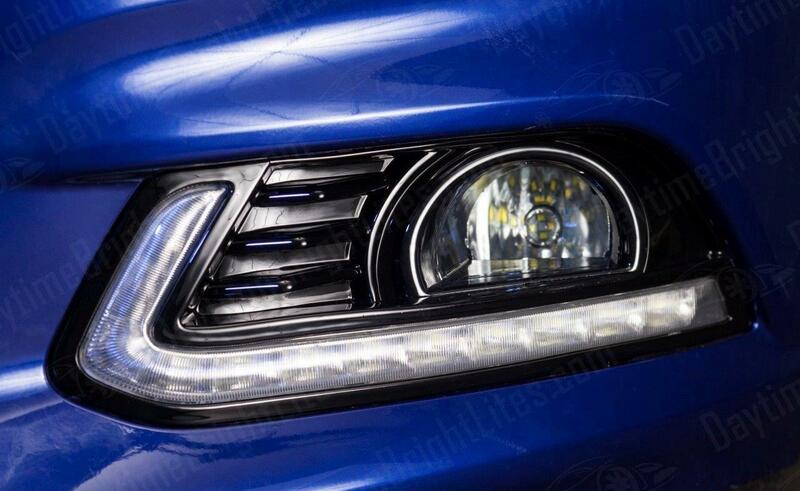 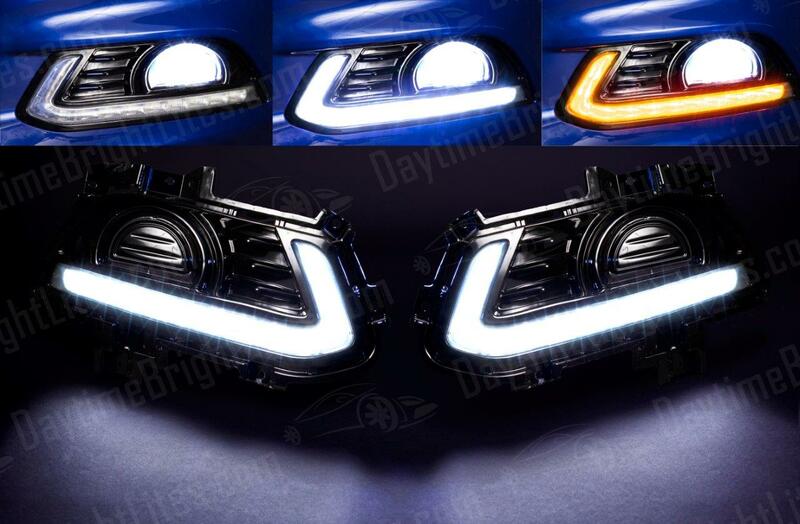 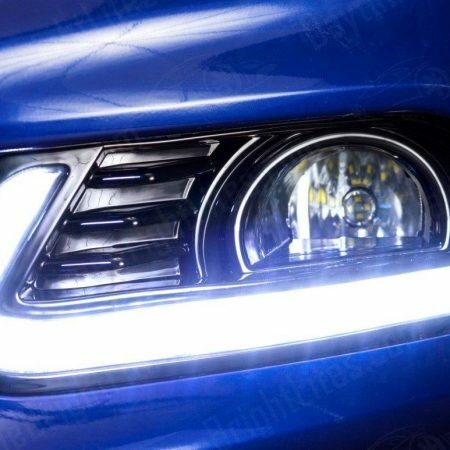 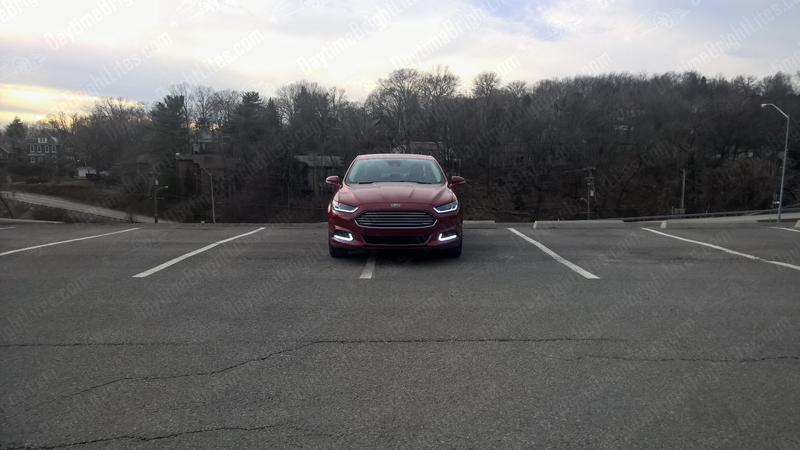 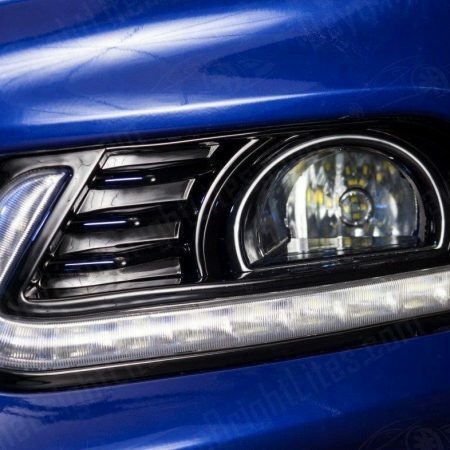 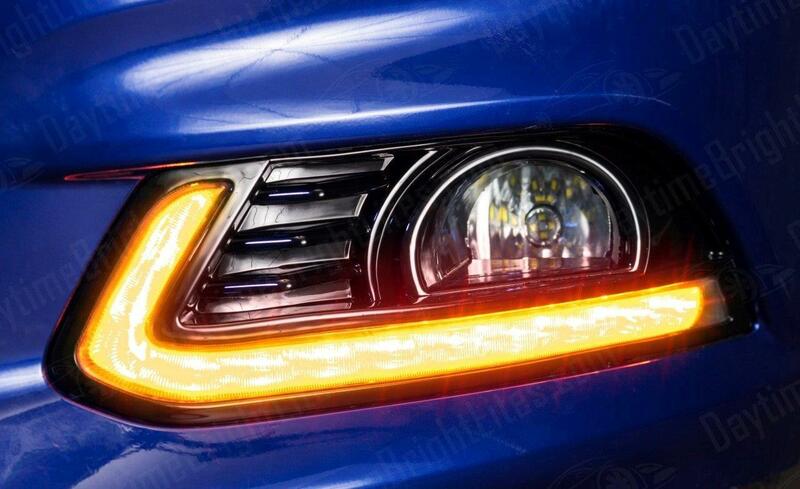 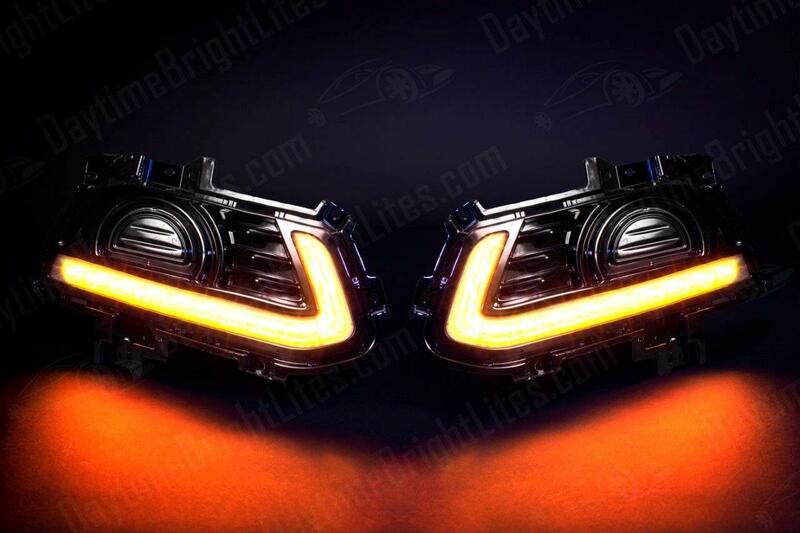 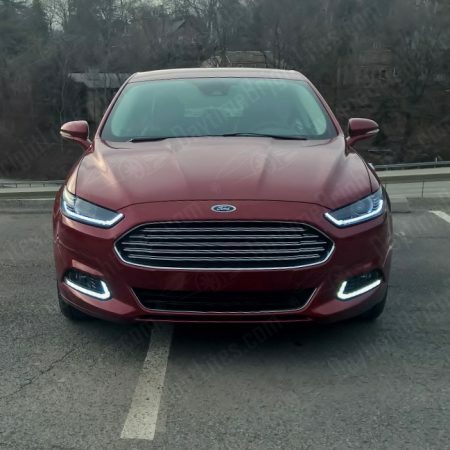 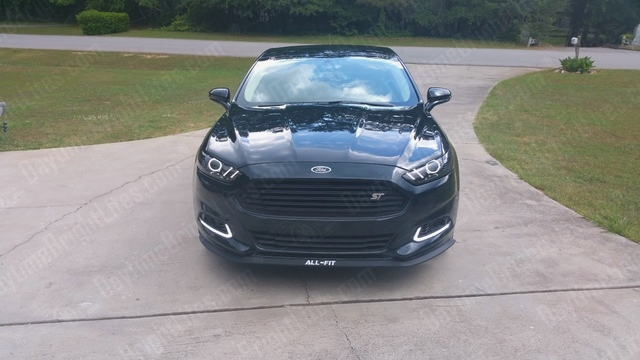 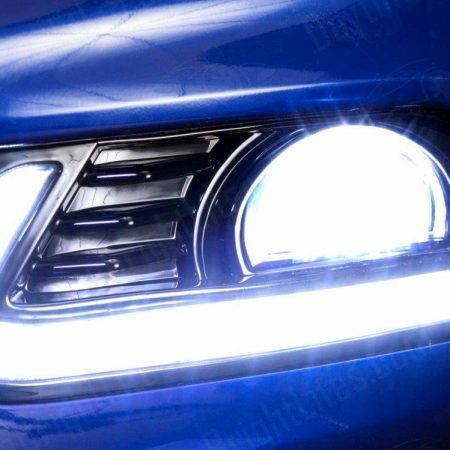 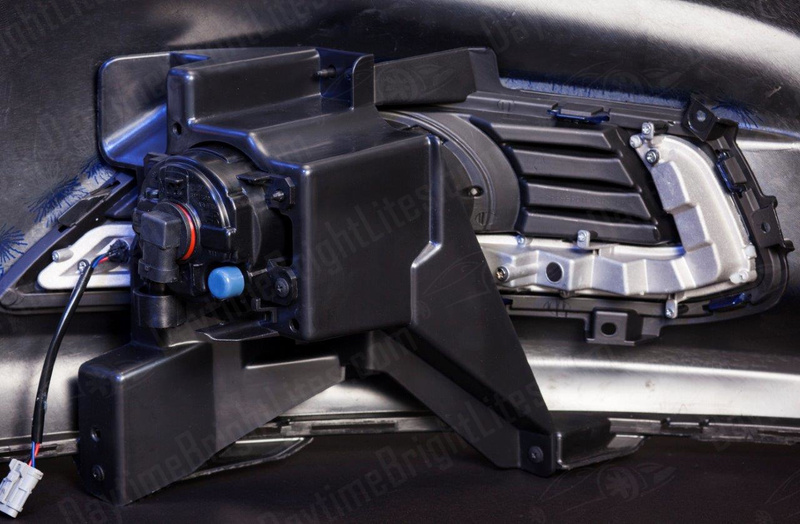 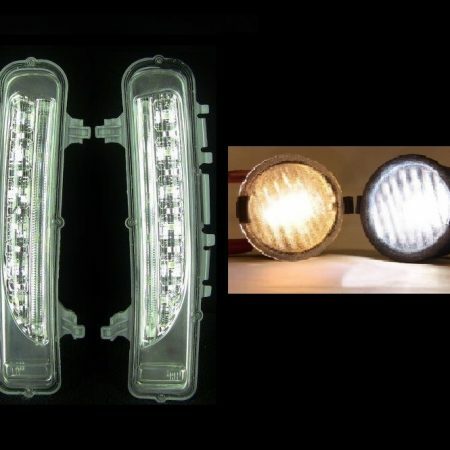 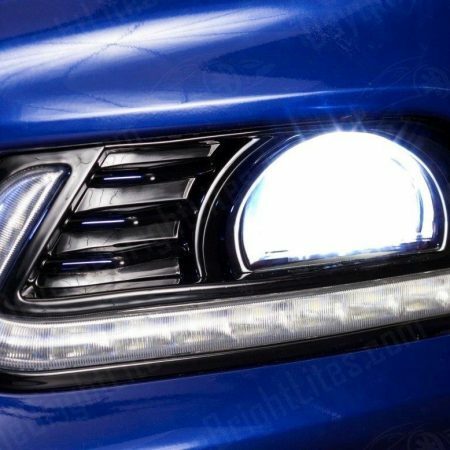 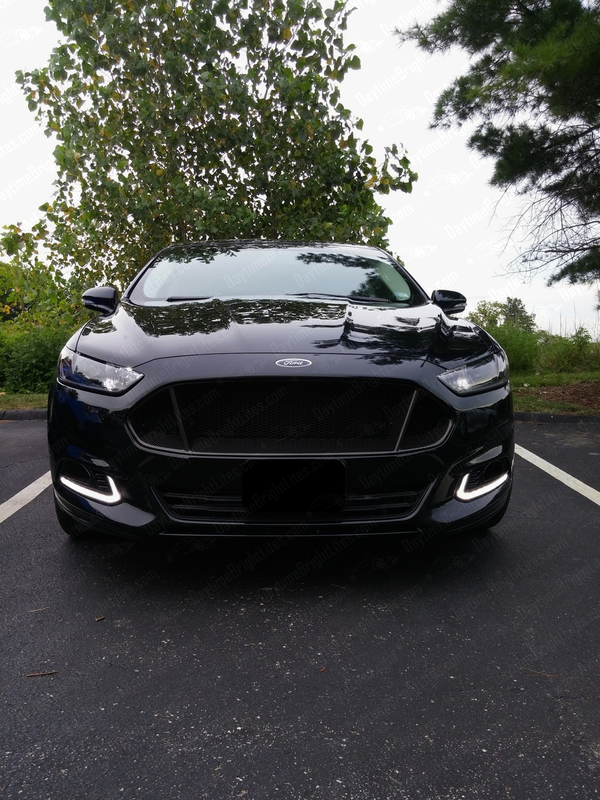 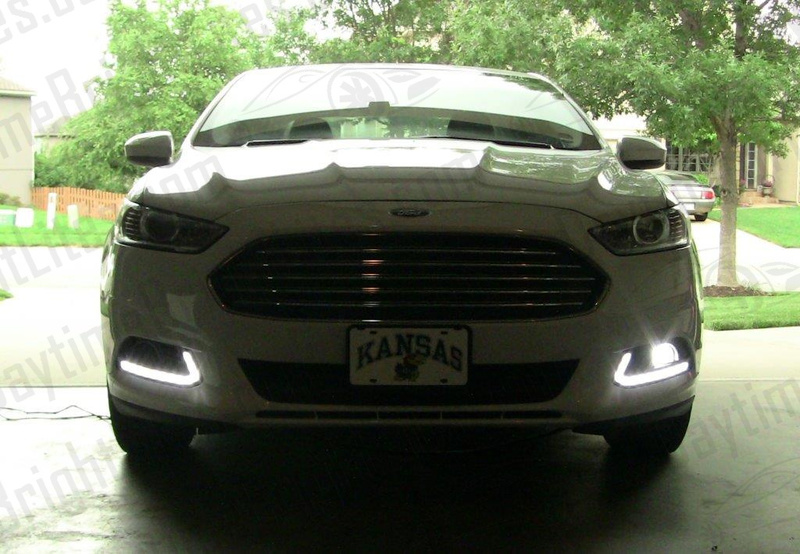 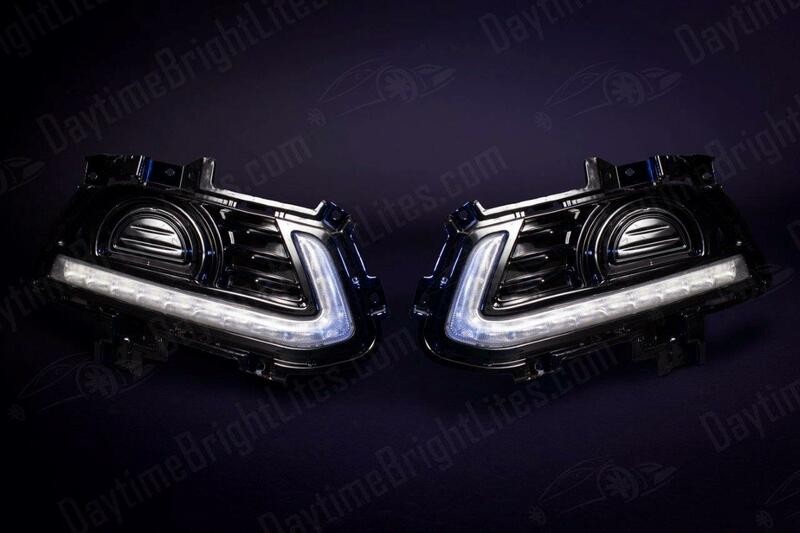 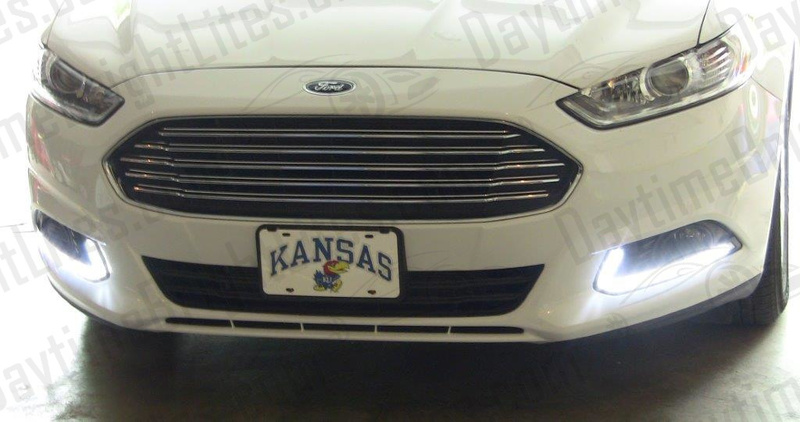 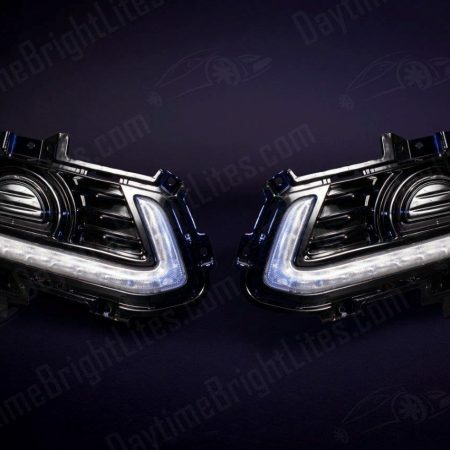 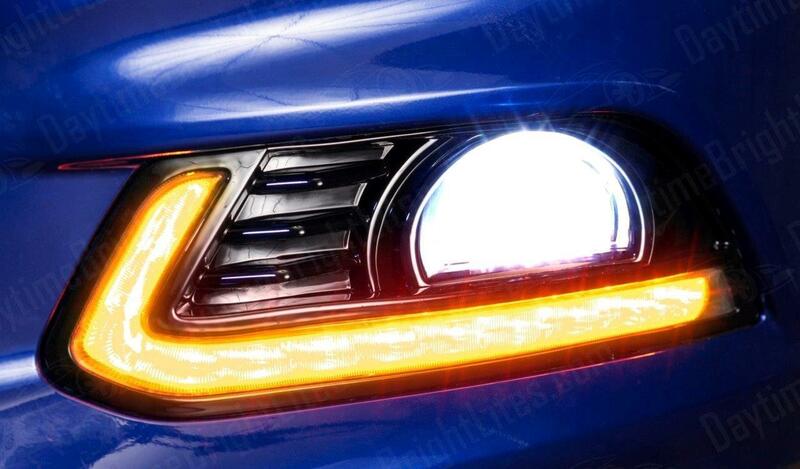 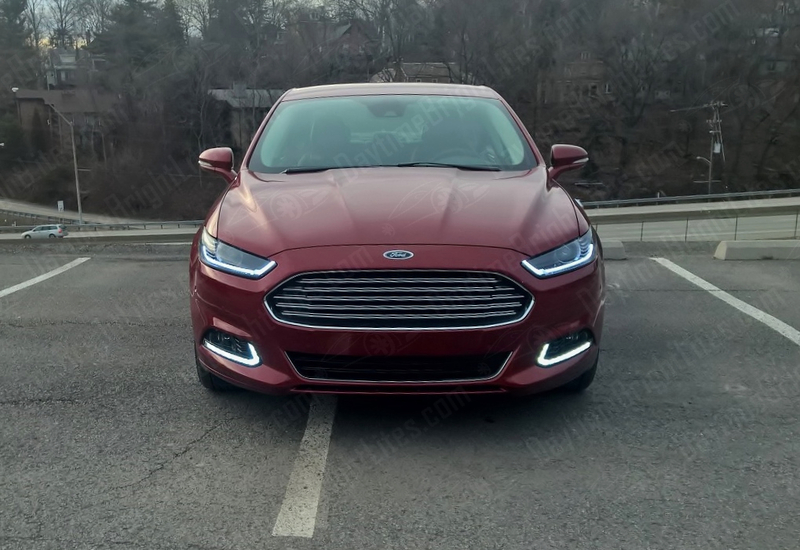 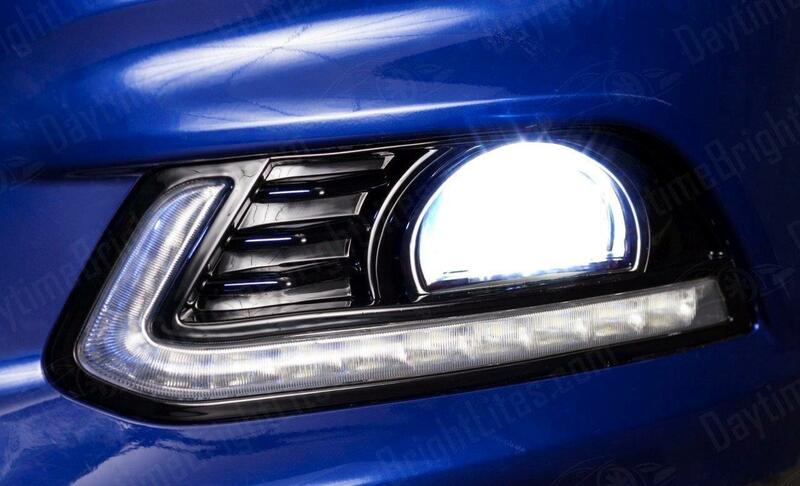 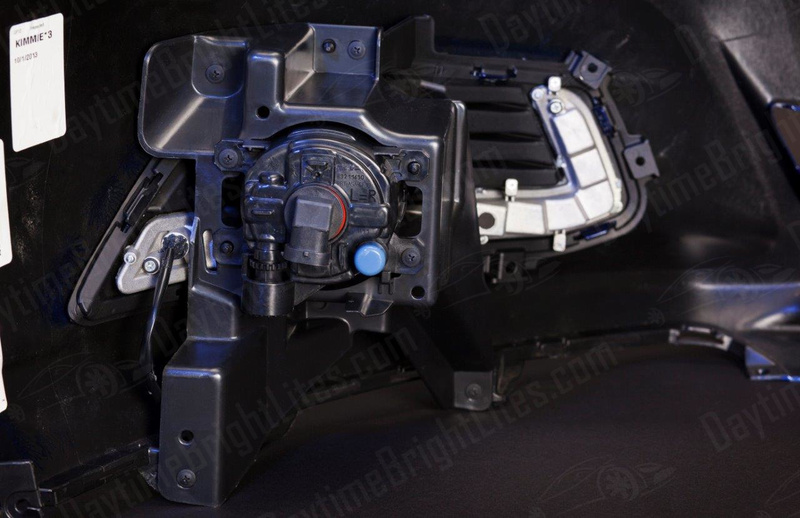 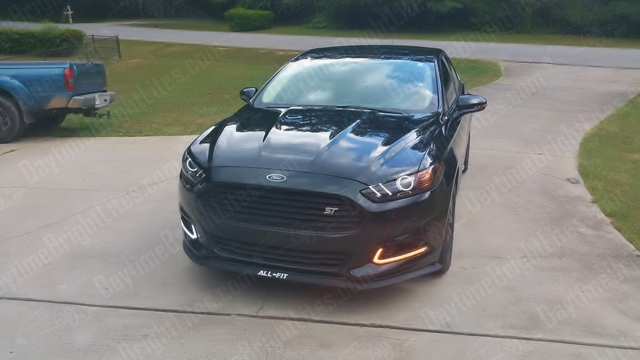 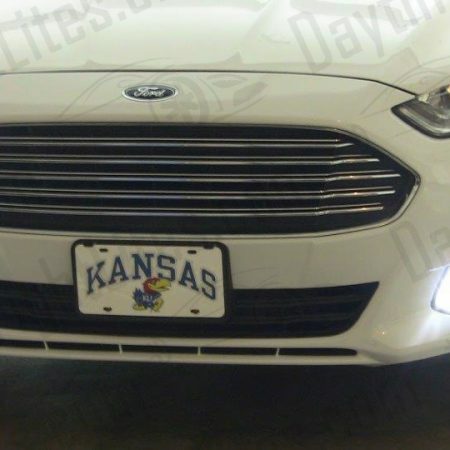 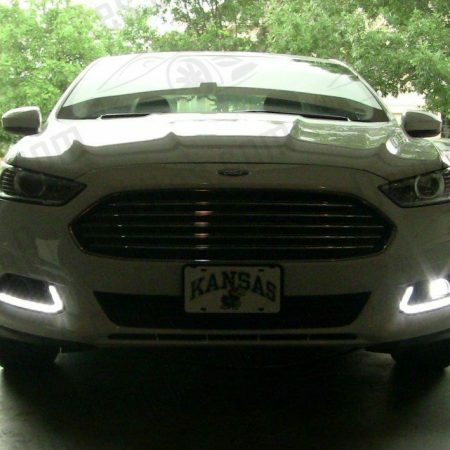 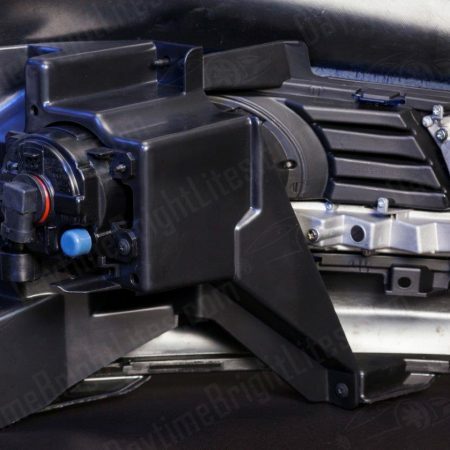 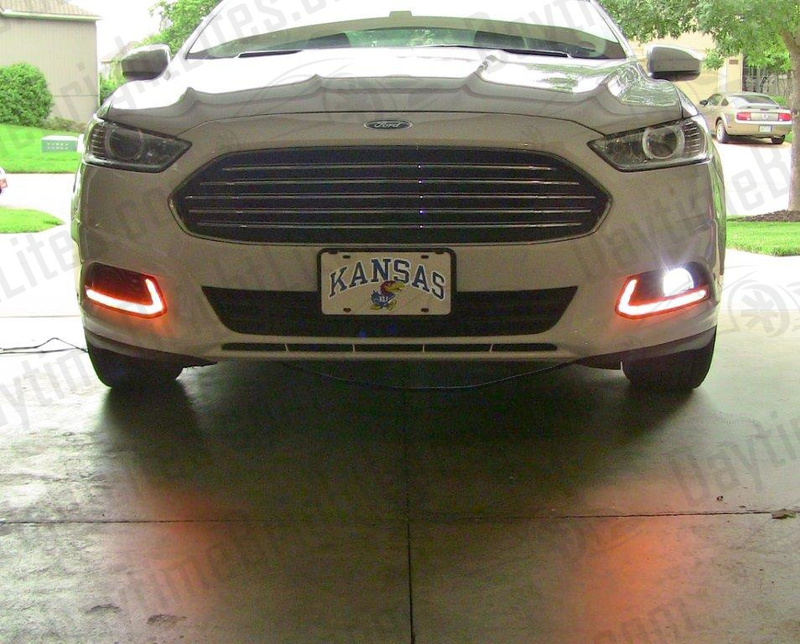 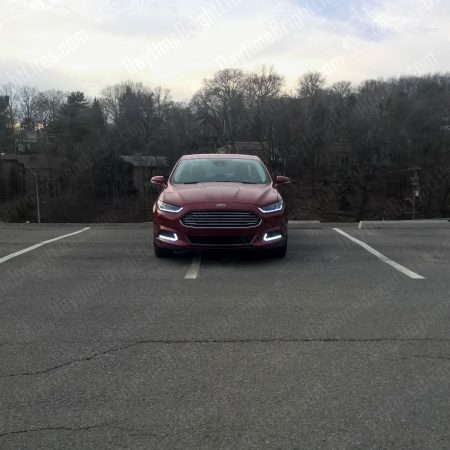 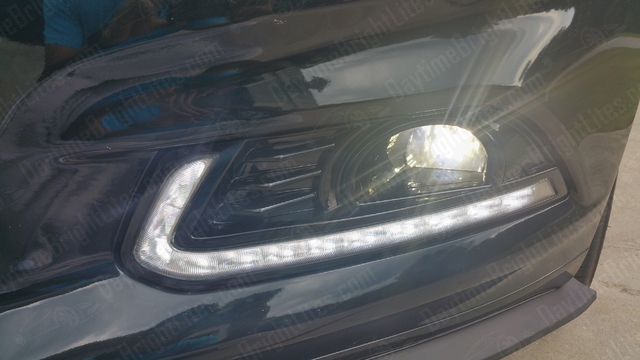 – Perfect for Fusion models that currently have factory fog lights. 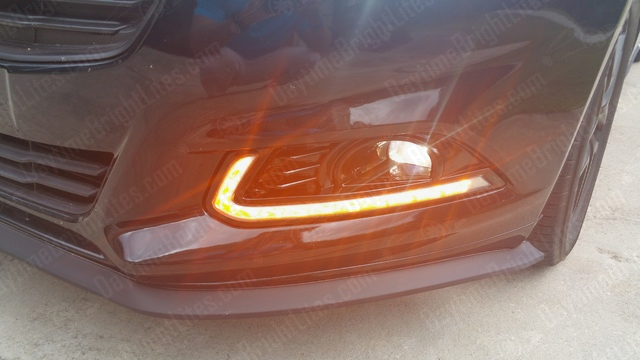 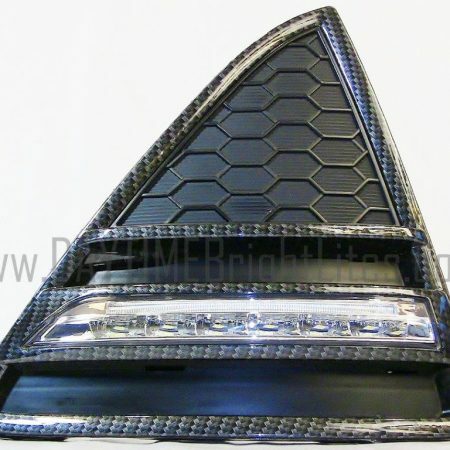 – Removable fog light cover. 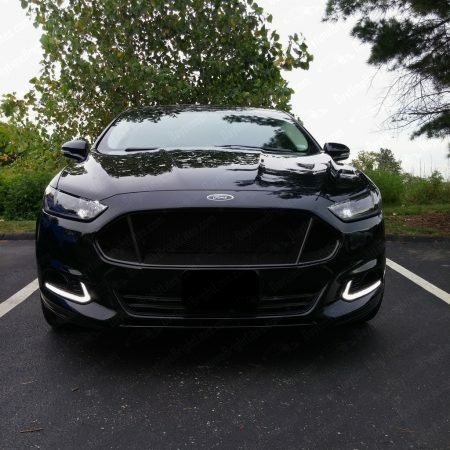 36 total watts of power!!! 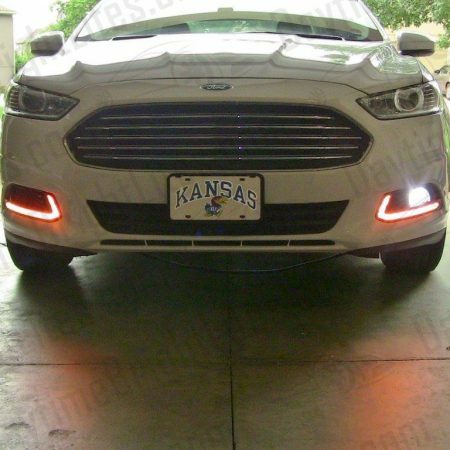 – All installation hardware needed and detailed step-by-step written instructions with color photos.